Even in Chicago, a city steeped in mob history and legend, the Family Secrets case was a true spectacle when it made it to court in 2007. A top mob boss, a reputed consigliere, and other high-profile members of the Chicago Outfit were accused in a total of 18 gangland killings, revealing organized crime's ruthless grip on the city throughout the 1960s, 1970s, and 1980s. Painting a vivid picture of murder, courtroom drama, family loyalties and disloyalties, journalist Jeff Coen accurately portrays the Chicago Outfit's cold-blooded killers. As the last don of the Philadelphia mob, Ralph Natale, the first-ever mob boss to turn state's evidence, provides an insider's perspective on the Mafia. 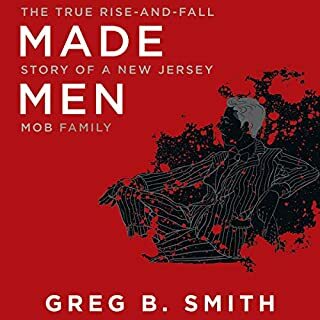 Natale's reign atop the Philadelphia and New Jersey underworlds brought the region's Mafia back to prominence in the 1990s. Smart, savvy, and articulate, Natale came up in the mob and saw firsthand as it hatched its plan to control Atlantic City's casino unions. One of the biggest scores in Mafia history, the Lufthansa Airlines heist of 1978 has become the stuff of Mafia legend - and a decades-long investigation that continues to this day. 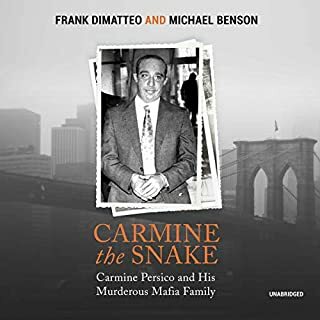 Pulitzer Prize-winning reporter Anthony DeStefano sheds new light on this legendary unsolved case using recent evidence from the 2015 trial of 80-year-old Mafia don Vincent Asaro, who for the first time speaks out on his role in the fateful Lufthansa heist. "I heard you paint houses" are the first words Jimmy Hoffa ever spoke to Frank "the Irishman" Sheeran. To paint a house is to kill a man. The paint is the blood that splatters on the walls and floors. 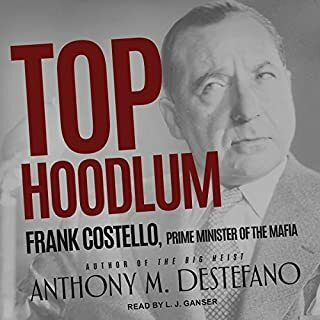 In the course of nearly five years of recorded interviews Frank Sheeran confessed to Charles Brandt that he handled more than 25 hits for the mob, and for his friend Hoffa. By the mid 1980s, the criminal underworld in the United States had become an ethnic polyglot; one of the most powerful illicit organizations was none other than the Cuban mob. Known on both sides of the law as "the Corporation", the Cuban mob's power stemmed from a criminal culture embedded in south Florida's exile community - those who had been chased from the island by Castro's revolution and planned to overthrow the Marxist dictator and reclaim their nation. 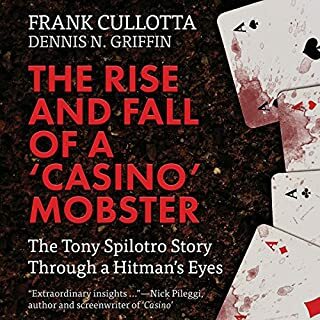 The Mafia in the United States might be a shadow of its former self, but in the New York/New Jersey metro area, there are still wise guys and wannabes working scams, extorting businesses, running gambling, selling drugs, and branching out into white collar crimes. And they are continuing a tradition that's over 100 years old. 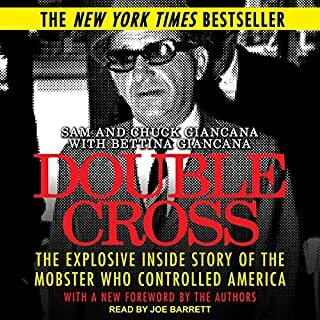 Some of the most powerful mobsters on a national level were from New Jersey, and they spread their tentacles down to Florida, across the Atlantic, and out to California. And many of the stories have never been told. Deitche weaves his narrative through significant, as well as some lesser-known, mob figures who were vital components in the underworld machine. 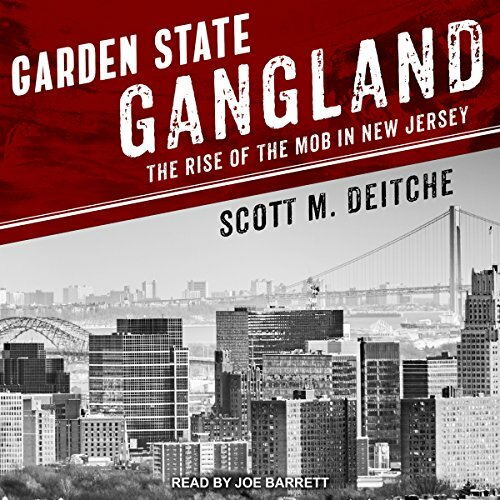 New Jersey's organized crime history has been one of the most colorful in the country, serving as the home of some of the most powerful, as well as below-the-radar, mobsters in the Country. 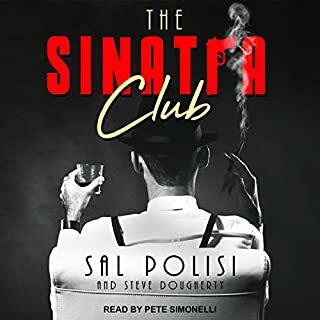 And though overshadowed by the emphasis on New York City, the mob and New Jersey have, over the years, become synonymous, in both pop culture and in law enforcement.